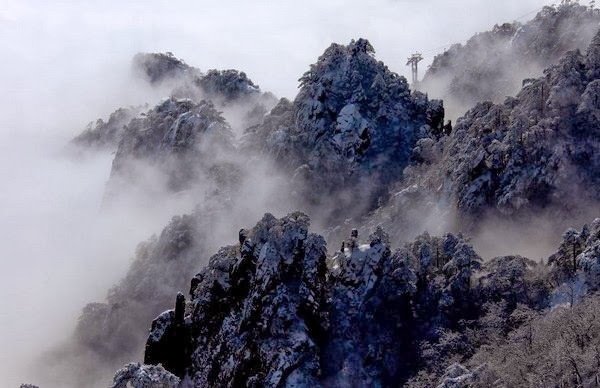 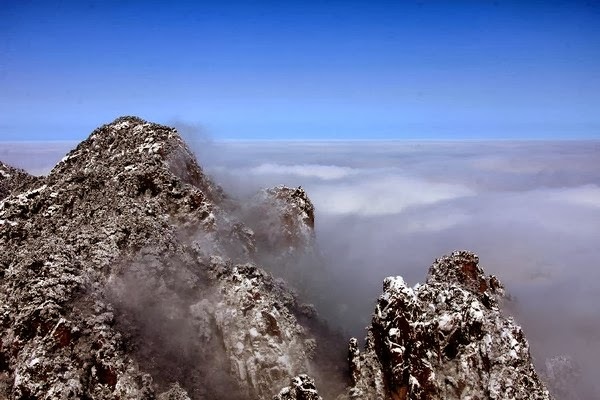 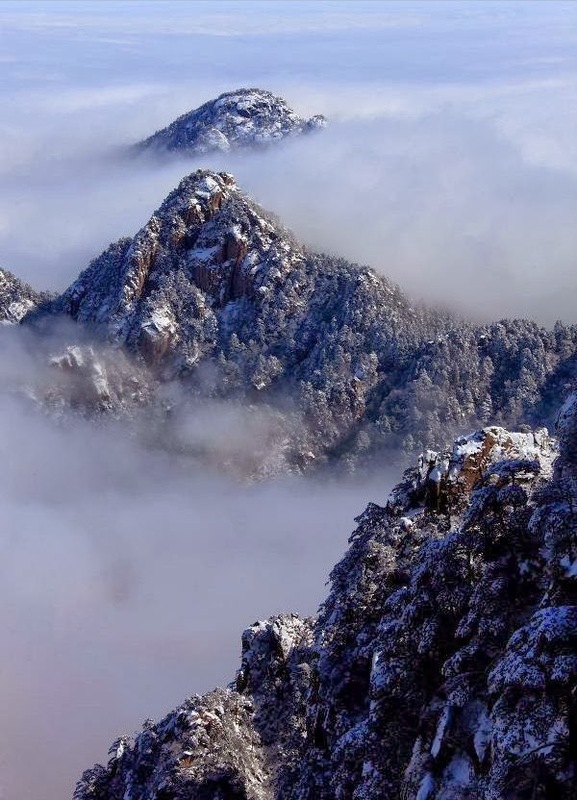 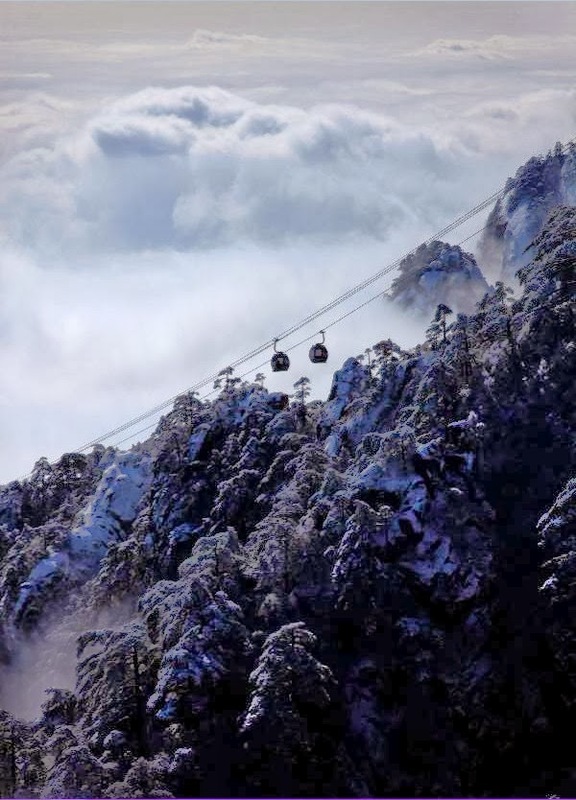 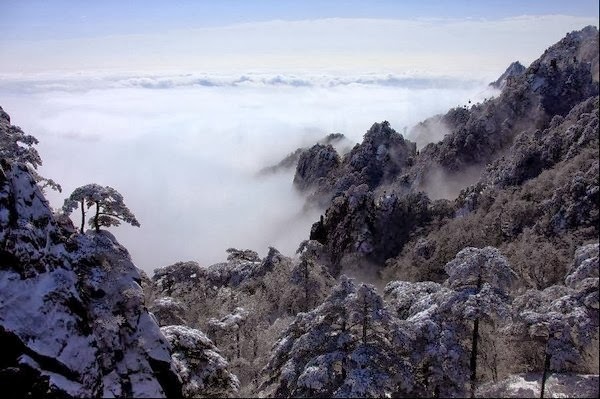 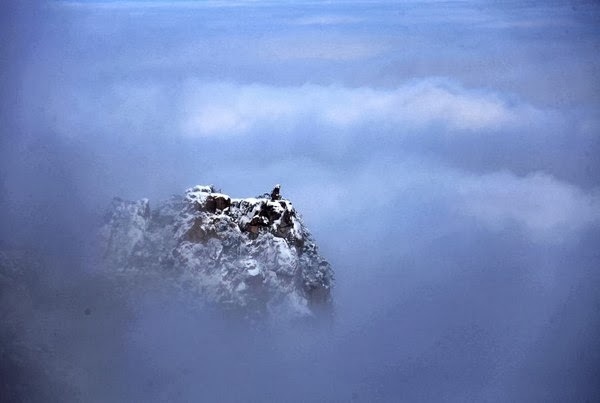 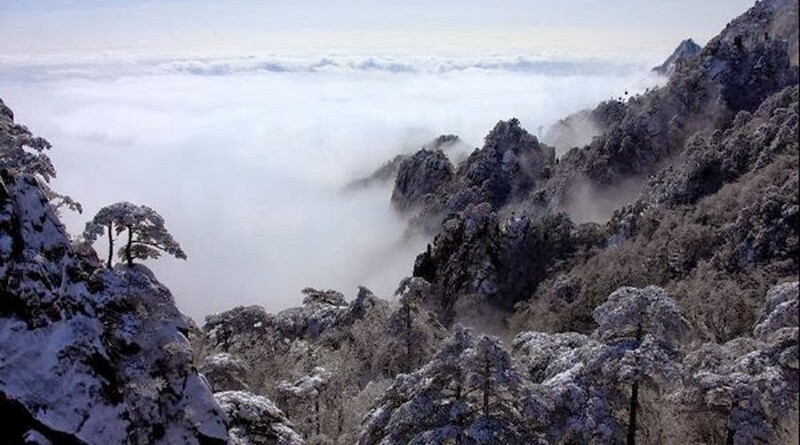 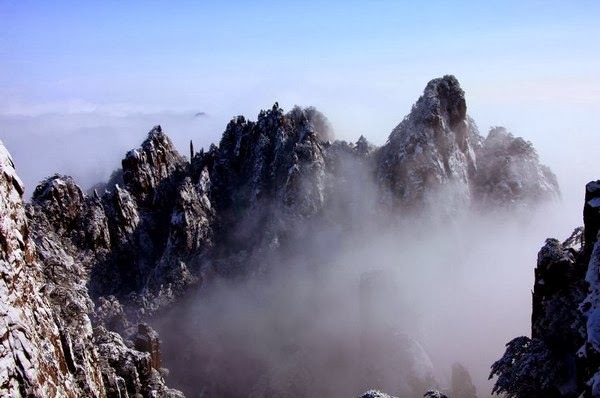 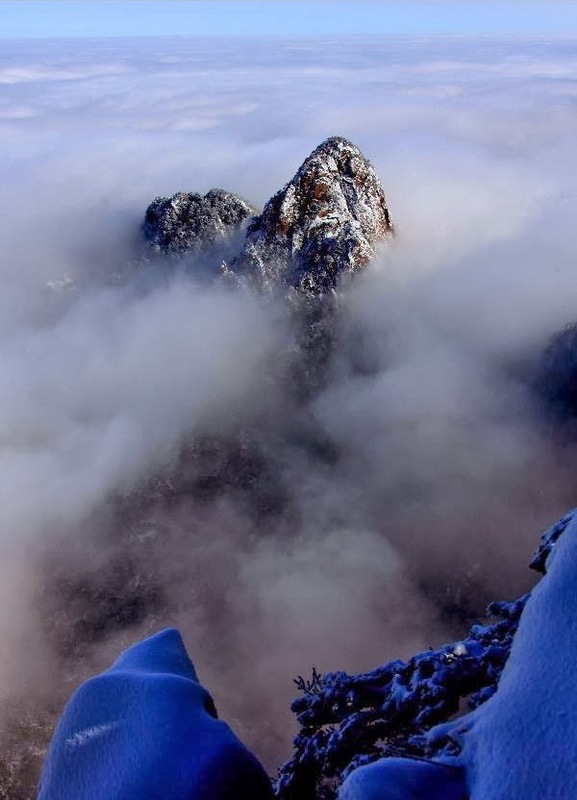 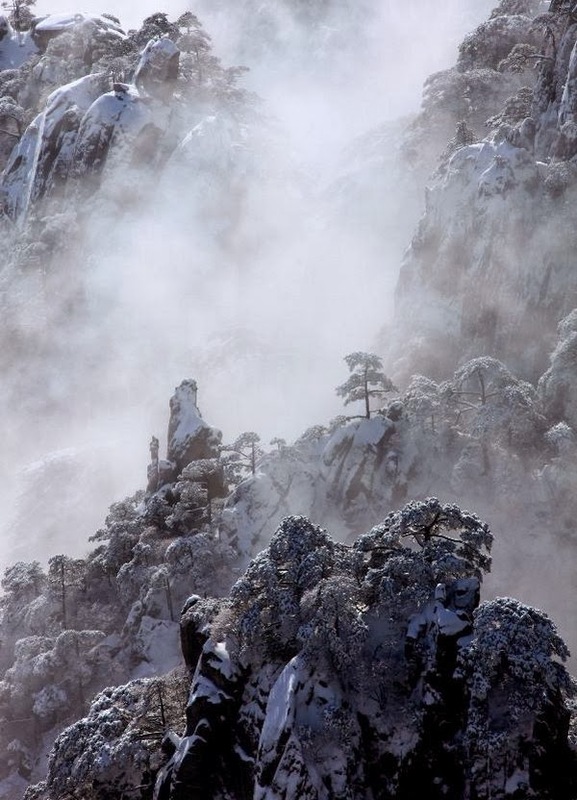 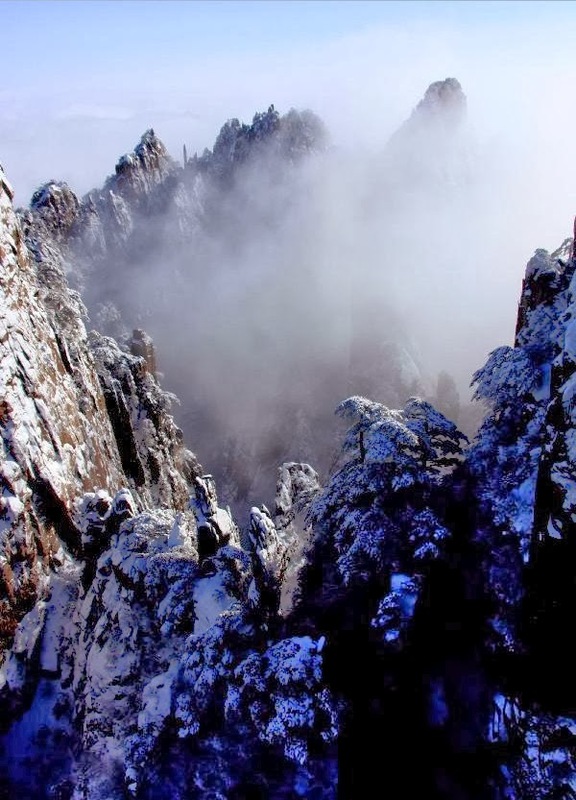 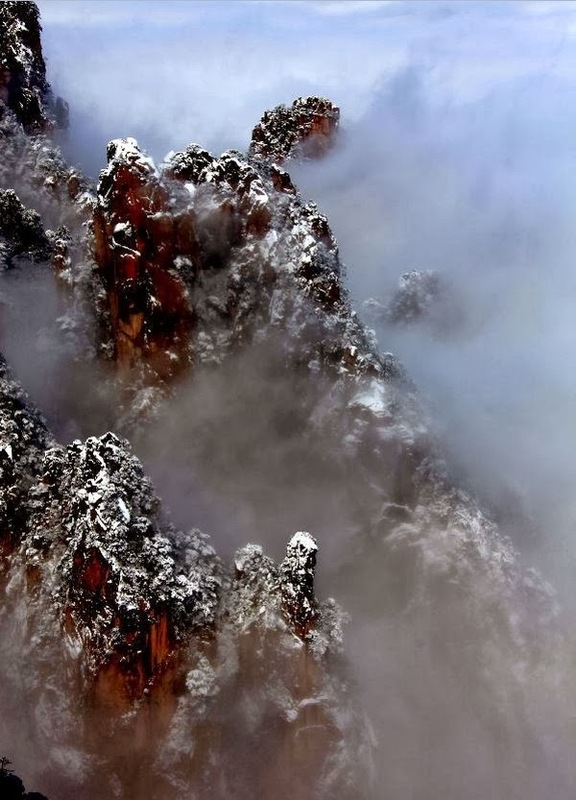 Huangshan Mountain after snowfall | Where to Vacation? 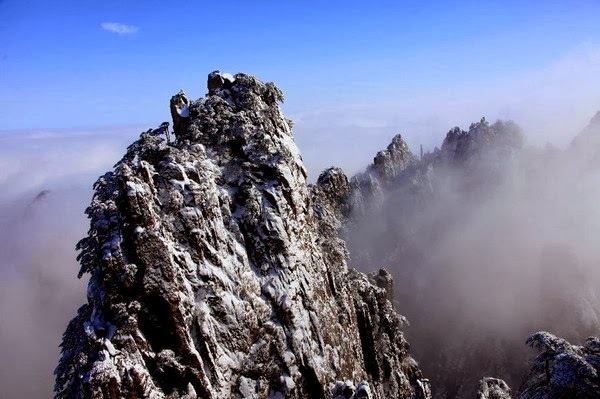 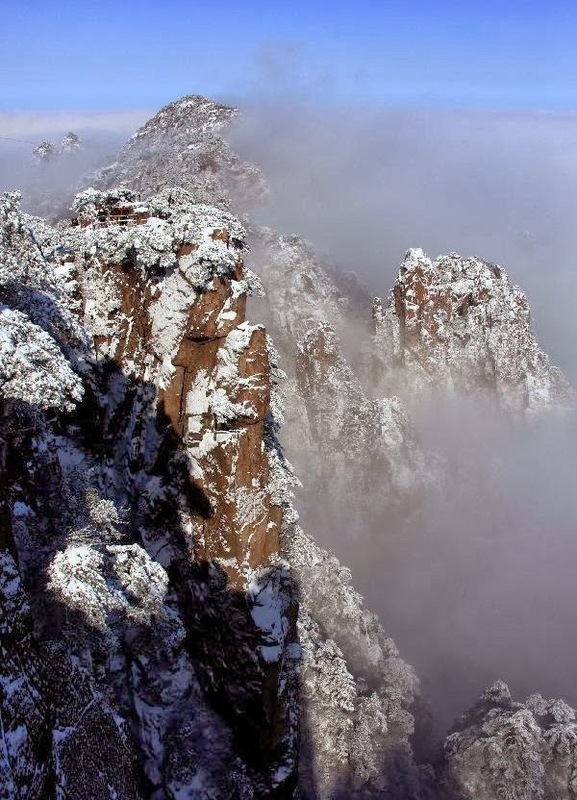 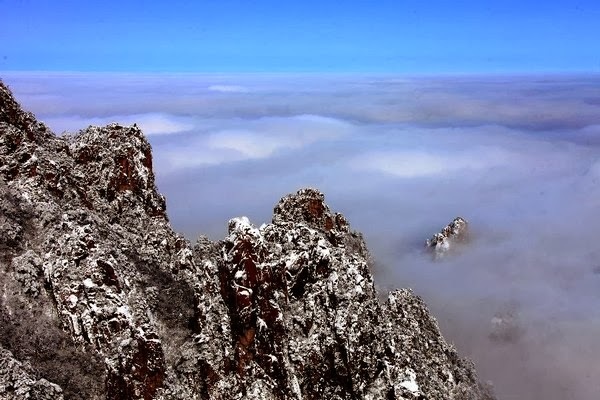 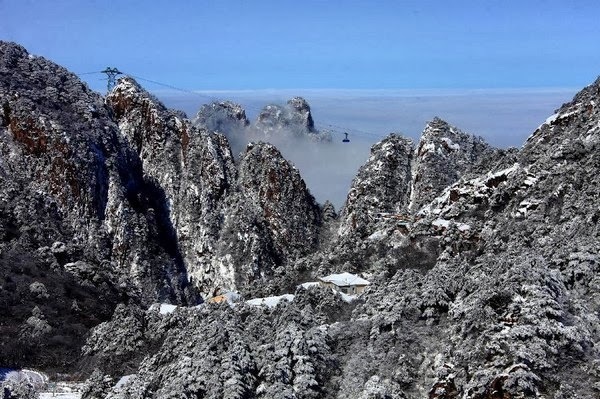 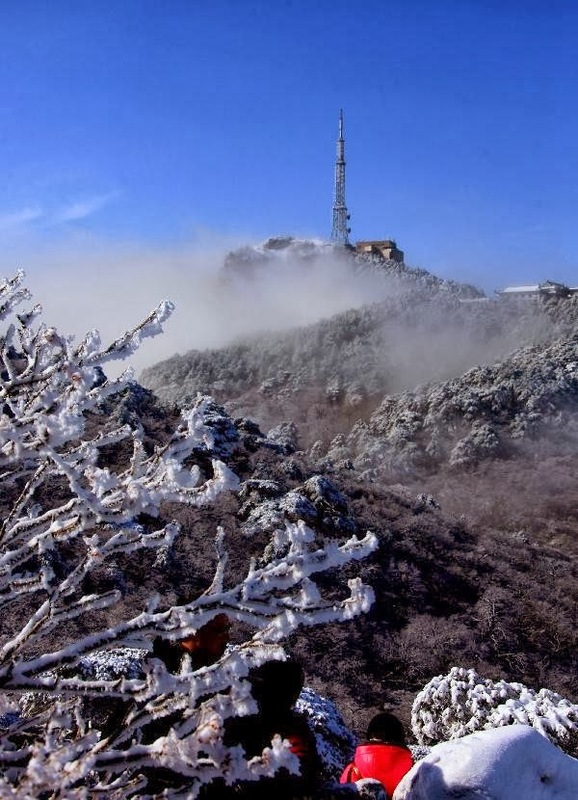 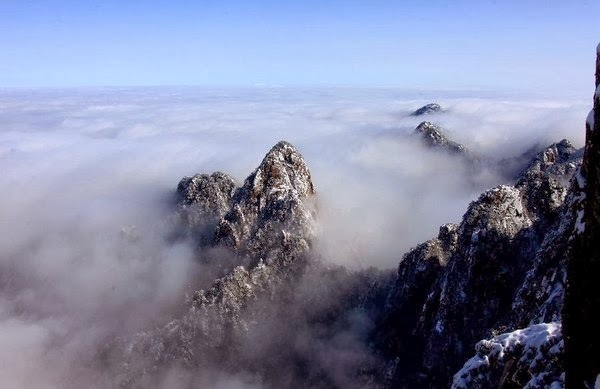 Photos taken on Feb. 19, 2014 shows the scenery of Huangshan Mountain after a snowfall in east China’s Anhui Province. 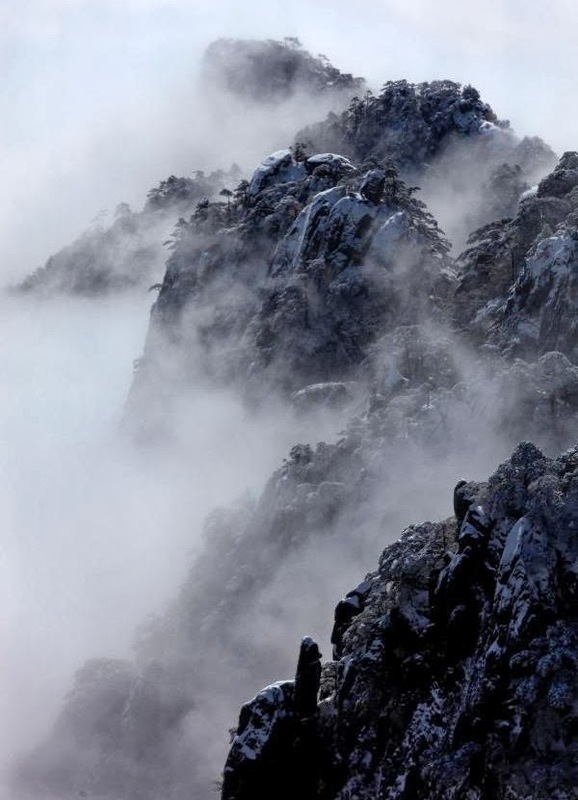 Check out this beautiful scenery.